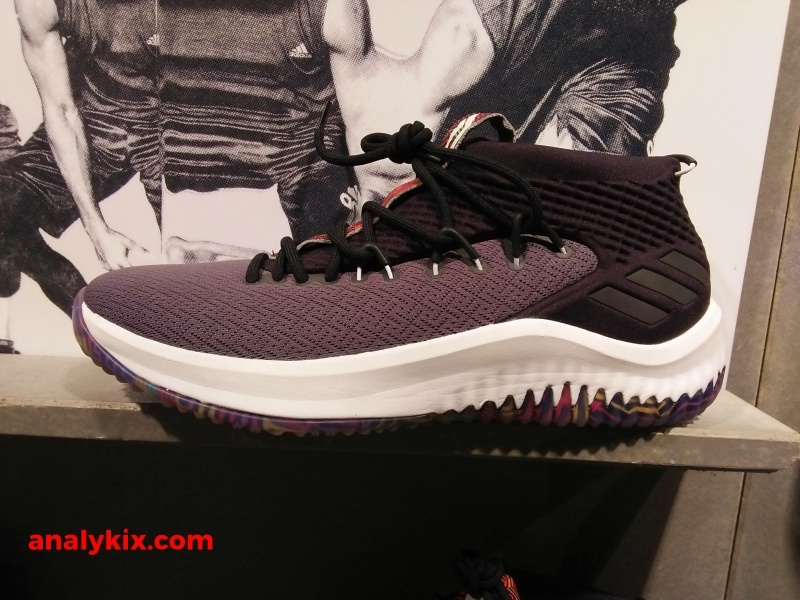 Another silhouette from the adidas Basketball Summer Pack for 2018 is the Dame 4 was also chosen aside from the D.Rose 9, Harden Vol 2, and Crazylight Boost 2018. 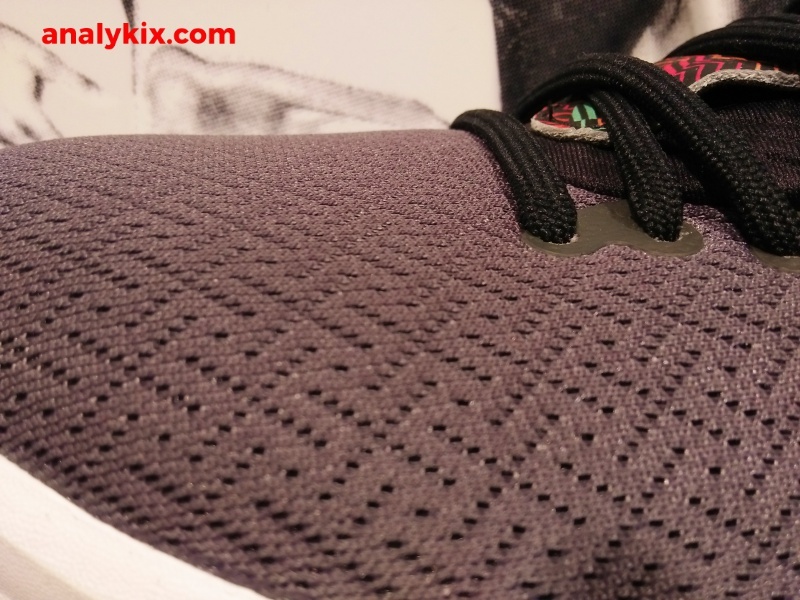 This one has a simple black engineered mesh upper for the most part. 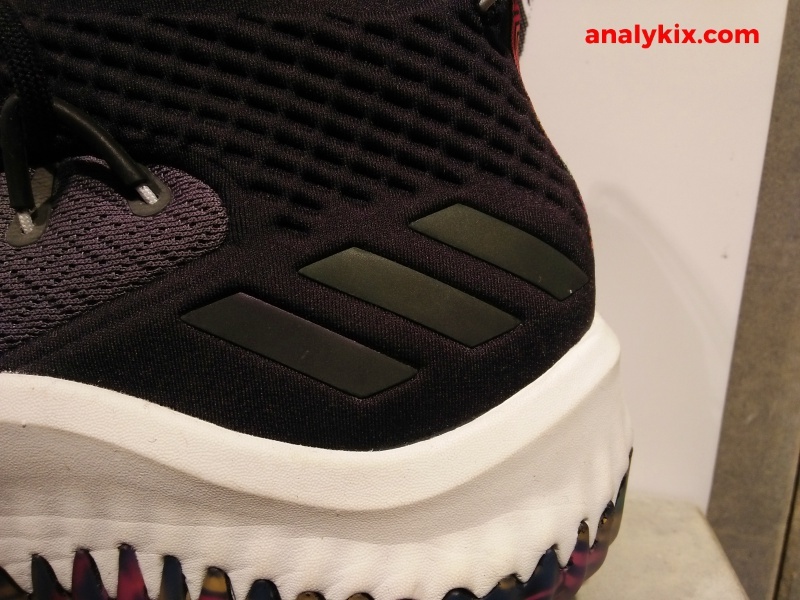 The 3 stripes in the ankle area has a iridescent effect on it. 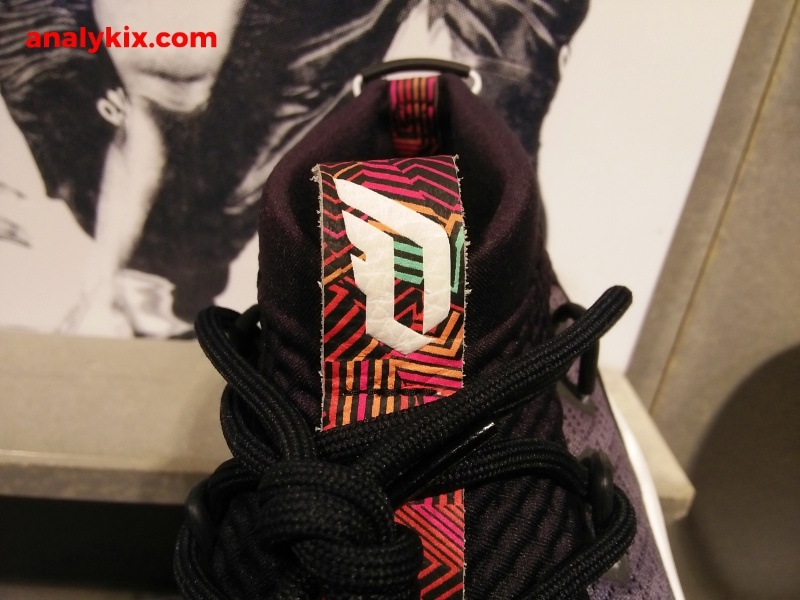 This is a summer pack, so the colored graphic were placed on the leather piece located on the top of the lace area. 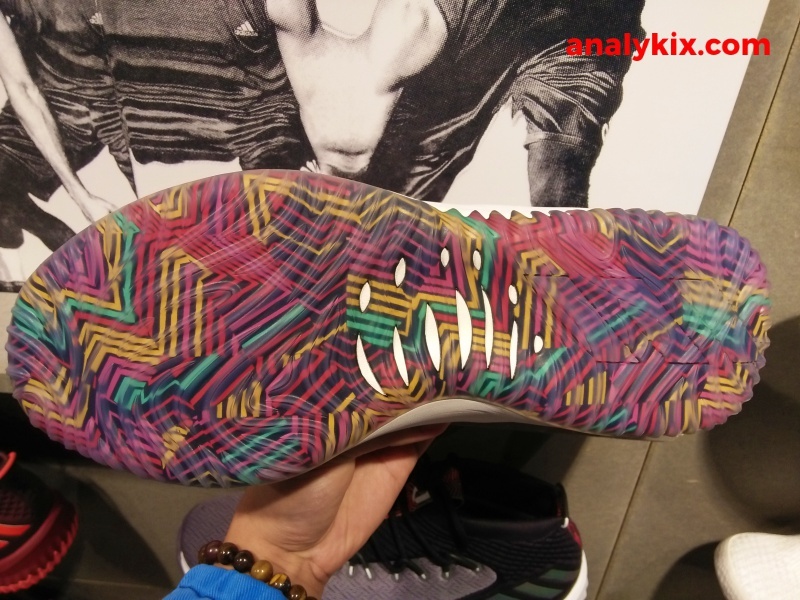 However, things go crazy underneath due to that colorful graphic shown throughout the whole outsole area. 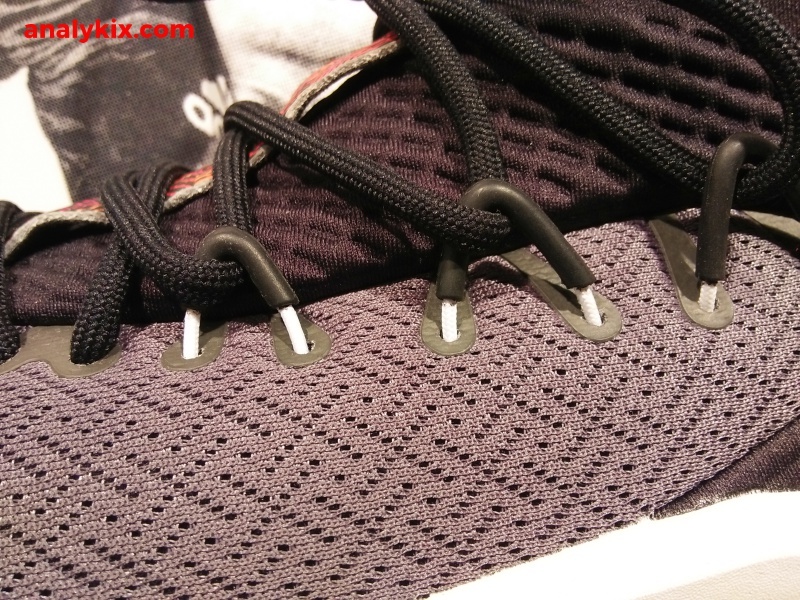 The outsole is made up of translucent rubber so it is easily noticeable. 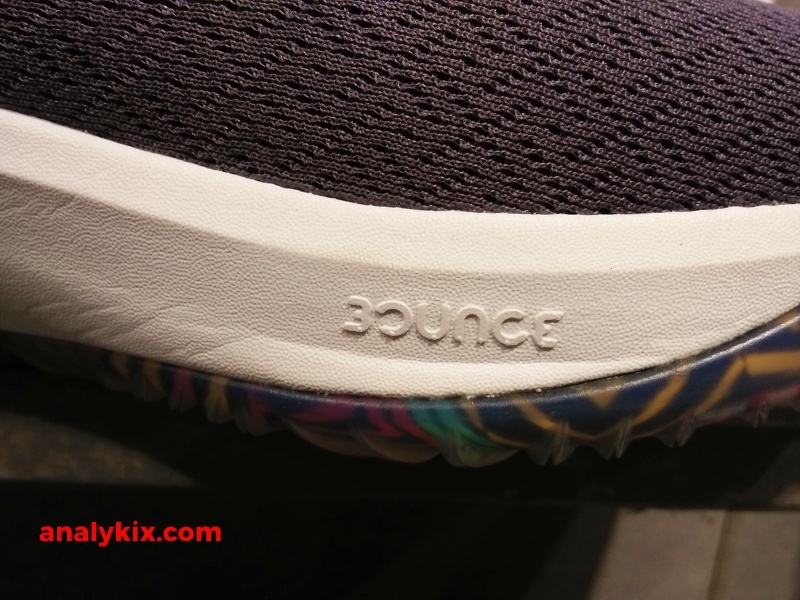 The key tech here is the full-length Bounce foam located in the midsole and it has been a good cushion source which offers a good balance of impact protection and court feel. 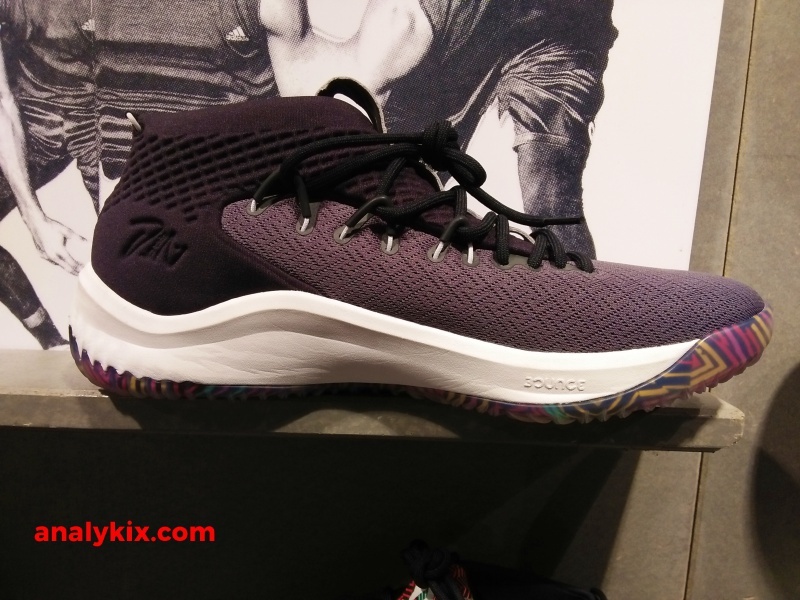 The shoe is still available at the adidas store in Trinoma.